"I wish I had been alive to have seen the 1968 World Series, one of the most memorable and historic World Series of all time. This book makes me feel like I was. The sport hasn't been the same since." 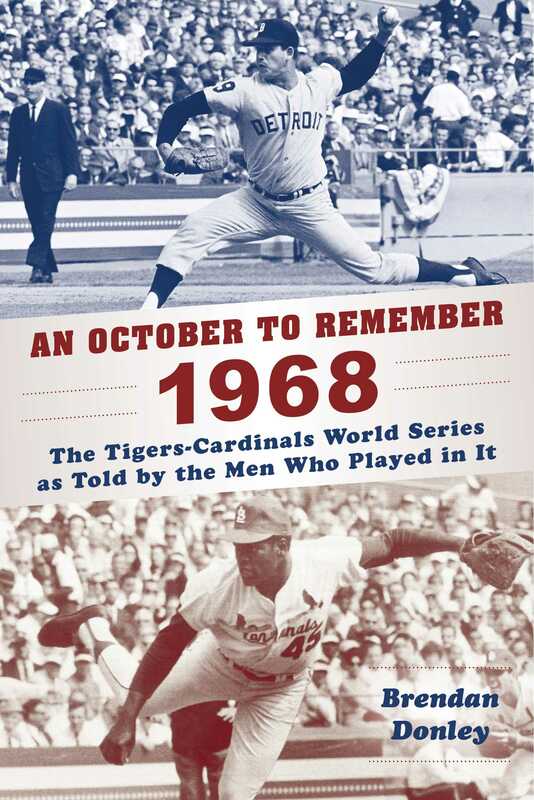 "This is an oral history of the ’68 Tigers and it’s lovely testimony from all the principals involved. No matter how much you remember from 1968 and Detroit’s mystical march to winning the World Series, no matter how many stories you’ve personally listened to and written about, the compendium of memories amassed here is rich history and a chance to revisit the sheer ecstasy Detroit and Michigan experienced during a year of baseball unmatched for the drama it regularly delivered. This was diligent and impressive work by Donley. Anyone remotely familiar with 1968’s grandeur will appreciate this project, fully."